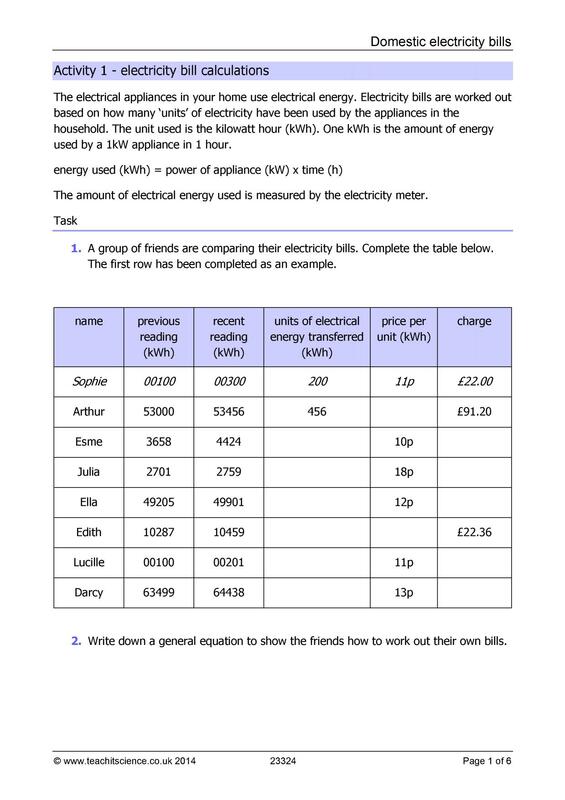 AQA have organised the content of the programme of study into ten big ideas, which can be taught over two or three years, giving you clarity and structure. Download the free syllabus, student check sheets and transition tests. 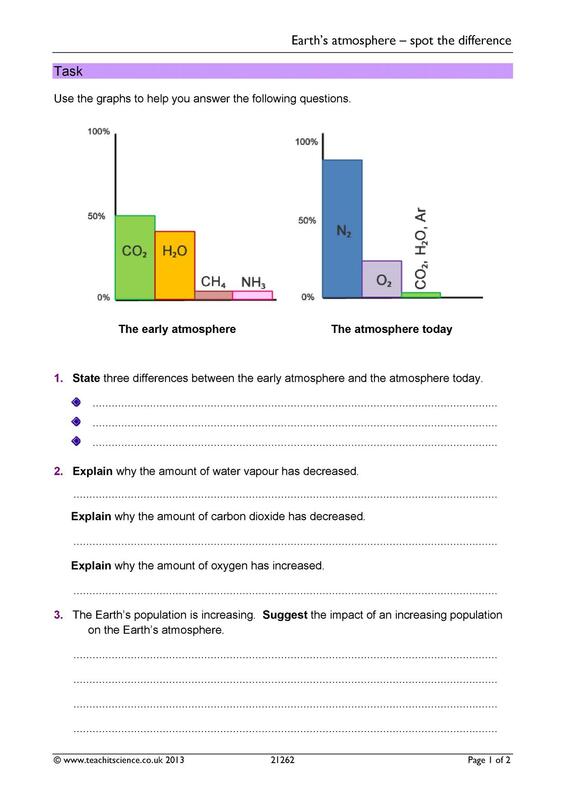 With each big idea broken down into building blocks of knowledge, you’ll see what students need to know and how they should be able to apply that knowledge, so they can develop a ‘mastery’ of the key scientific concepts before starting GCSE science. 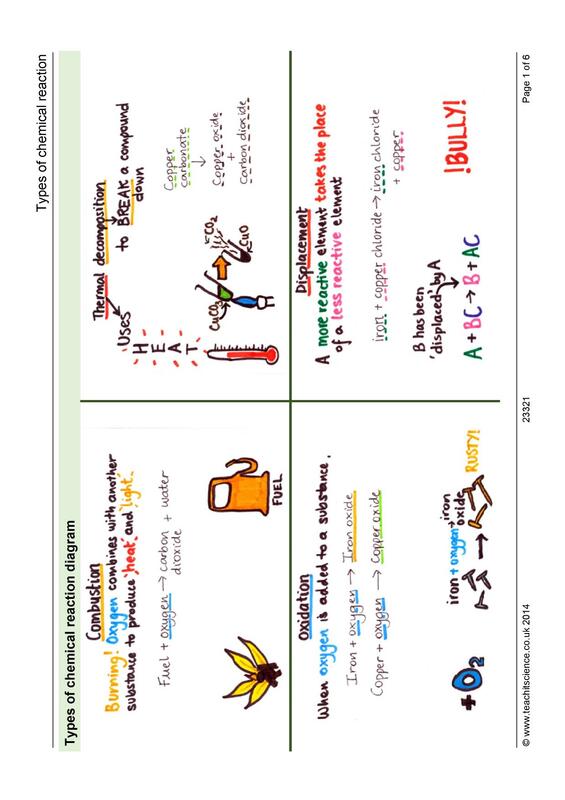 Extend objectives are also included to stretch more able students. Working scientifically has also been broken down and includes enquiry ideas outlining the skill strategies and principles behind each topic. AQA's syllabus gives you a framework for delivering the National Curriculum, whichever exam board you offer at GCSE. 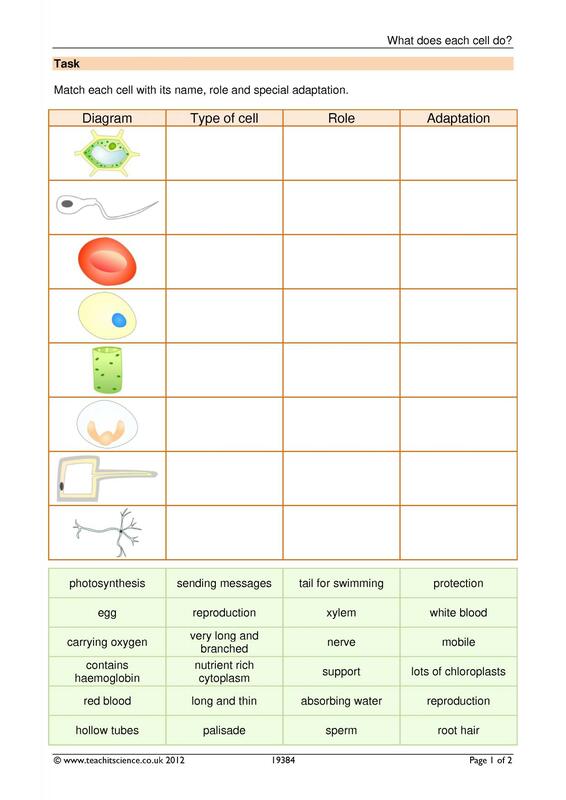 These KS3 Science worksheets and interactive activities have been hand-picked to help you teach this syllabus.